Qualifications Shanna commenced her career as an Associate of what was then the Federal Circuit Court of Australia. After leaving the Court she went into private practice before opening her own legal firm in which she continued to practice primarily in the areas of Family Law and Care and Protection. Shanna left her practice to come to the Bar. 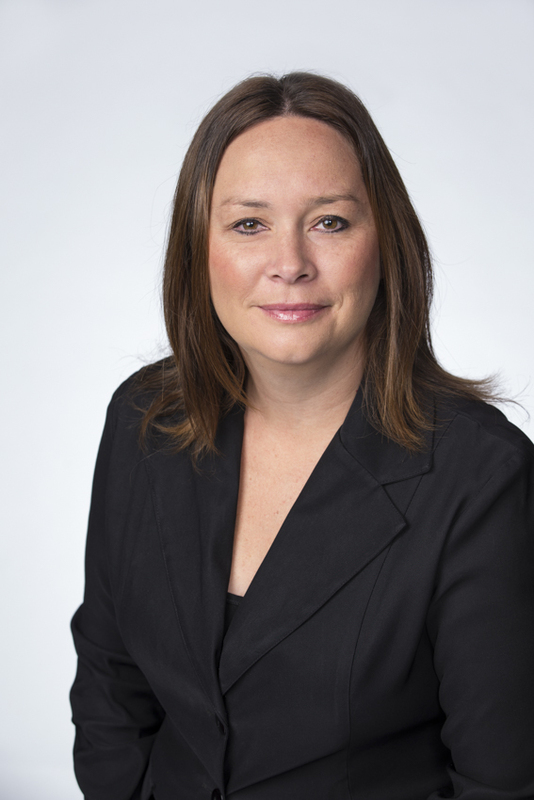 Shanna became an Accredited Specialist in Family Law in 2011 and an Independent Children’s Lawyer in 2009. Shanna is a member of the Legal Aid NSW Care and Protection Panel for the representation of adults and children and also the Specialist Domestic Violence Practitioner Panel.